One of my local RadioShack stores is closing and liquidating all of the merchandise and store fixtures. I’ve visited the store twice and found that the best bargains come from the components cases where everything was marked at least 70% off. I purchased about $60 worth of components like those above: test leads, connectors, plugs, adapters, RG-58 cables, fuses, breadboards, etc. Two packs of PL-259 crimp on connectors, for example, were about 70 cents each. Those prices are much better than you would find at a good hamfest; so I stocked up! The Radio Shack® Digital Recorder you blogged about a few months back is marked down to $2.98 at Radio Shack stores – if it can be found. I drove 43-miles one way to buy one today. Despite gas and a $3 highway toll, I’m happy. Radio Shack online inventory has historically been abysmal and given that stores are closing I’d encourage your readers to call stores – even if stock is listed as unavailable. I haven’t tested it yet but from a previous post it appears software can convert the audio from mono to stereo. I’m sure I can figure it out with my MacBook Pro, but if not – given the modest expenditure – I’m satisfied nonetheless. If you are interested in snagging deals, you should act now. There is very little left in my local store and, according to a district manager I spoke with, items are moving as quickly in other regional stores. From reader reports, this is the case across the country. 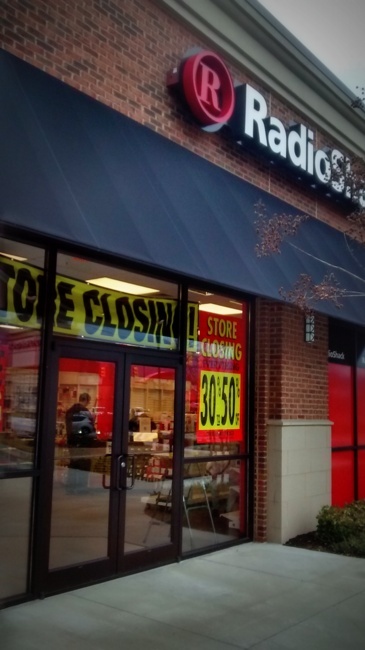 Keep in mind: not all RadioShack stores are closing. Many franchise and corporate stores will remain open, at least for the time being. Click here to view a list of all RadioShack store closures. 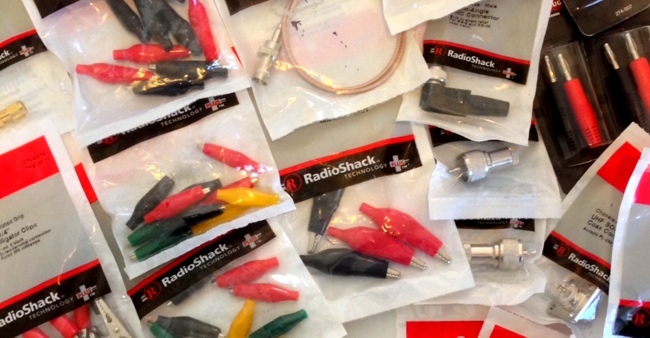 This entry was posted in Kits, News, QRP and tagged RadioShack, RadioShack Closures. Bookmark the permalink.